Manchester City FC captain Vincent Kompany and manager Manuel Pellegrini are urging fans to come and join in the title winning celebrations at an open training session in Abu Dhabi on Wednesday night. The squad, who won both the English Premier League and the Capital One Cup this season, flew into the UAE this morning. The only time they will be all together for supporters to see will be at the free open training session at Al Jazira FC stadium in Abu Dhabi on Wednesday night from 6.30pm. And it can also be revealed both trophies will be on display at the event. 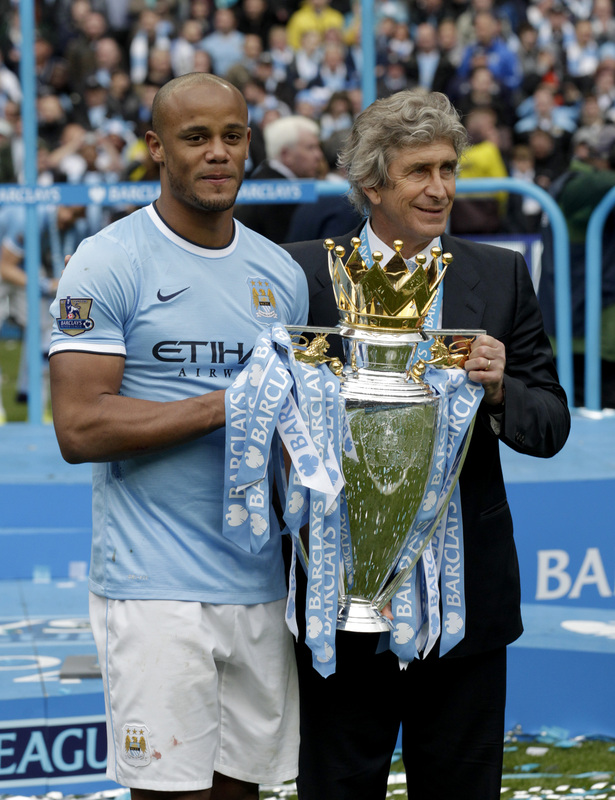 Captain Vincent Kompany said: "Ending our season in Abu Dhabi is the perfect way to celebrate our double trophy win. I speak for the whole squad when I say how excited we are to visit the fans who fought right to the end with us. It really has become a home from home for City and we can't wait to share the title winning experience with all those that supported us." 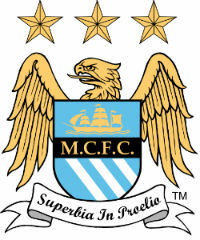 Manchester City FC manager, Manuel Pellegrini, added: "To win two trophies in one season is an honour for me, for the players and for the whole Club. Going to Abu Dhabi gives us the opportunity to share this special moment with our fans in a country we always look forward to visiting."